Our business is transportation and our mission is simple: to keep the region moving. We’ve dedicated almost a century to building, maintaining and operating the critical transportation infrastructure in our region. Through our network of transportation systems, including the busiest airport system in America, the world’s busiest bridge and one of the few 24-hour rail systems in the world, we are serving and providing access to billions of customers, thousands of locations and bringing millions of people and goods to this region. But there’s more to do. We must continue to pave the road and provide state-of-the-art transportation systems for today, tomorrow and for future generations. Do you have what it takes to take on this mission? Are you ready to see what challenge awaits you? 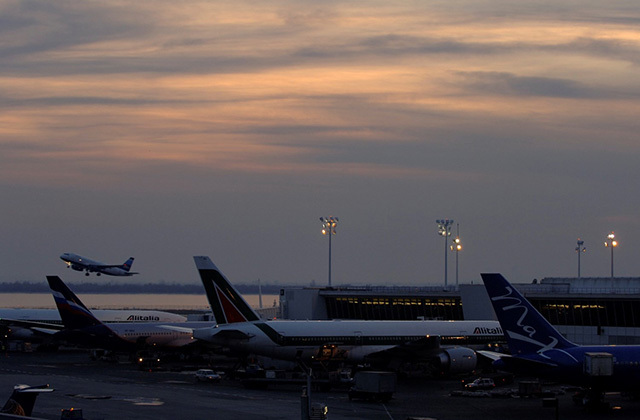 The agency’s network of Aviation facilities consists of John F. Kennedy (JFK), Newark Liberty International (EWR), LaGuardia (LGA), Stewart International (SWF), Teterboro (TEB) and Atlantic City (ACY) airports, making it the busiest airport system in America. We are committed to providing the region with unsurpassed global access and restoring the region to its preeminent status as the nation’s gateway to the world. Opportunities range from airport operations, aeronautical services, policy analysis, transportation services, contract management and program management, just to name a few. The Port of New York and New Jersey is the gateway to one of the most concentrated and affluent consumer markets in the world. It is the largest port on the East Coast, and the third-largest in the nation. 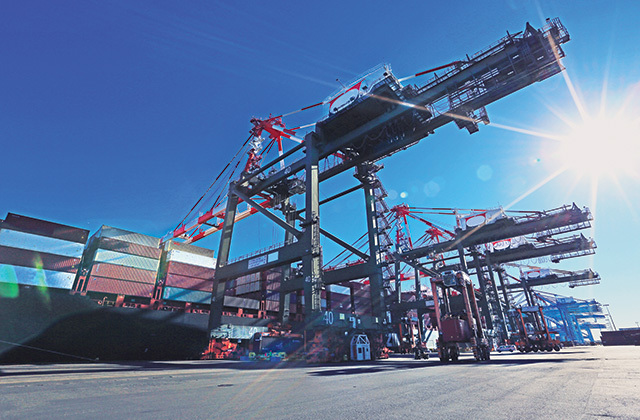 Nearly $200 billion worth of cargo containers come through our ports to be distributed to the region. Opportunities range from port operations, asset management, port leasing and property development, port planning and property management. 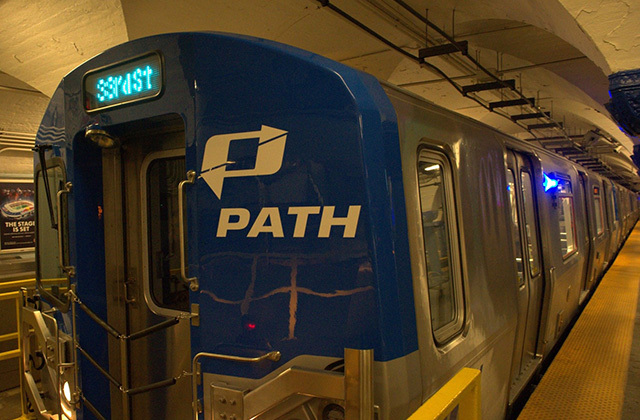 The Port-Authority Trans-Hudson Corporation (PATH) was established in 1962 as a subsidiary of The Port Authority of New York and New Jersey. The heavy rail rapid-transit system serves as the primary link between Manhattan and neighboring New Jersey urban communities, as well as suburban commuter railroads. Opportunities range from financial analysis, fare collections, system safety compliance, logistics and rail planning, customer service and relations, rail maintenance and rail operations. The Port Authority’s network of bridges and tunnels consists of the Holland and Lincoln Tunnels, George Washington Bridge and Bus Station, Goethals and Bayonne Bridge, Outerbridge Crossing and the Port Authority Bus Terminal. 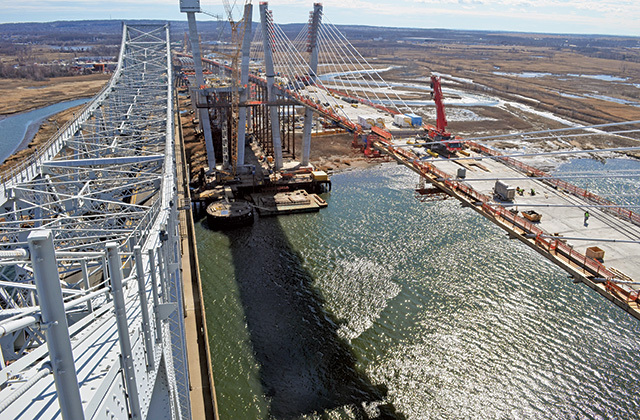 It is one of the most heavily used systems in the nation, providing a vital link between New York and New Jersey, and form the heart of the region’s commercial infrastructure. Quite simply, regional growth and economic development wouldn’t be possible without them. The history of the bridges and tunnels of the Port Authority is one of hard work, service and success. We hope to continue to be defined by these traits well into the future. Opportunities range from tunnel, bridge or tolls operations, transportation planning and analysis, revenue collections, engineering and maintenance.